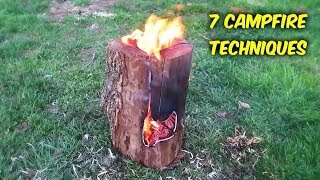 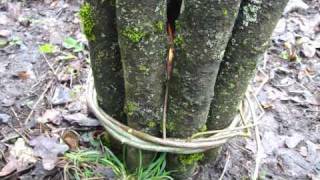 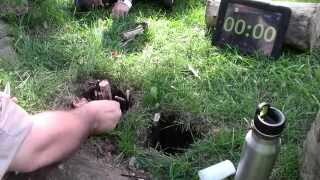 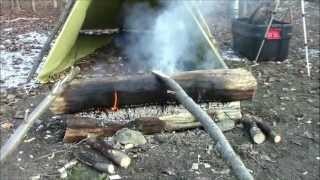 This video demonstrates the two different methods of burning a single log.... 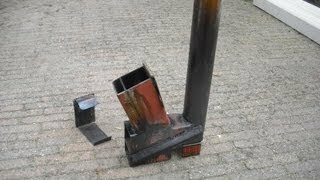 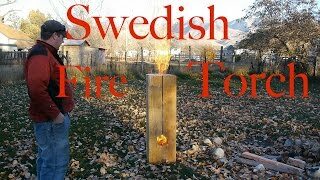 The Swedish Torch and the Rocket Stove. 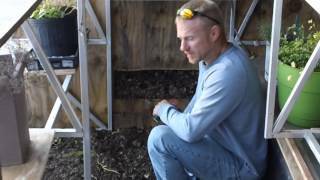 Both of these have their advantages and disadvantages. 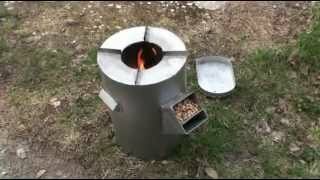 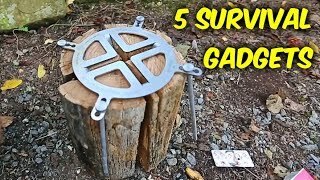 You will see what one works good for making coffee or boiling water and you will see one that's good for roasting marshmallows or cooking food over, such as hobo pies or hotdogs/brats. 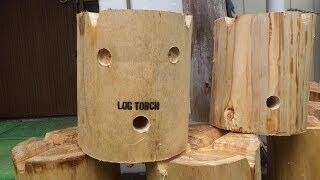 I have one log made of Cedar and one log is White Pine.